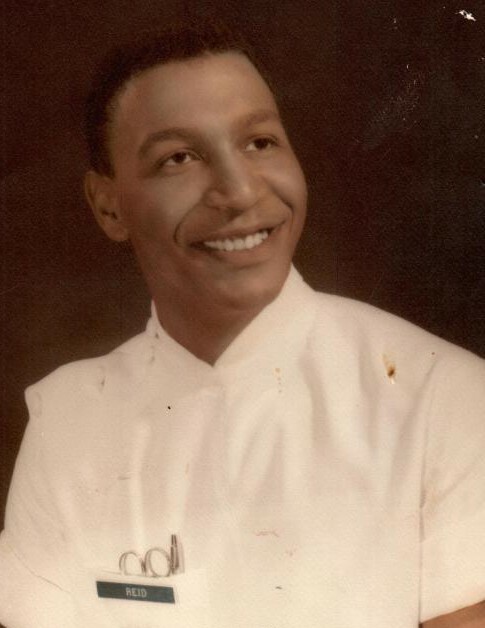 Cleveland “Larry” Reid Jr., 76 of Waukegan passed away on April 9, 2019 at Vista East Medical Center in Waukegan. He was born on January 5, 1943 to the late Cleveland and Louise Reid Sr. in Bessemer, Alabama. Cleveland is survived by his sister Barbara Hill and a host of nieces, nephews and cousins. Visitation will be from 10-11 a.m. on Friday, April 19, 2019 at Warren Funeral Home located at 1475 N. Cemetery Rd. Gurnee, IL. Funeral services will be at 11:00 a.m. Friday at the funeral home.